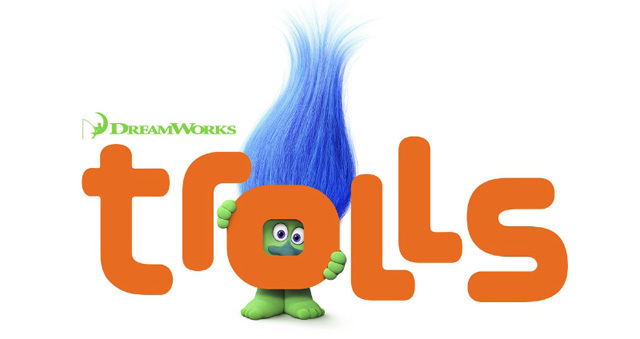 The creators of ‘Shrek‘ are behind ‘Trolls‘, and stars Anna Kendrick as Poppy, the optimistic leader of the Trolls, and her polar opposite, Branch, played by Justin Timberlake. Together, this unlikely pair of Trolls must embark on an adventure that takes them far beyond the only world they’ve ever known. 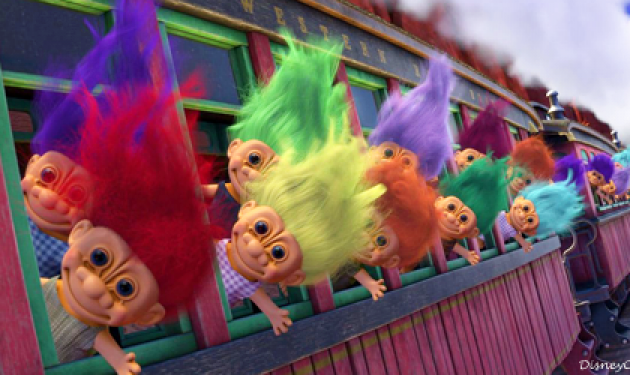 ‘Trolls‘ also stars Gwen Stefani, James Corden, Russell Brand, Icona Pop, Ron Funches and Kunal Nayaar. It’s a musical comedy and it hits theaters November 4, 2016. This entry was posted on Thursday, January 28th, 2016 at 1:37 pm	and is filed under Film, News. You can follow any responses to this entry through the RSS 2.0 feed. You can skip to the end and leave a response. Pinging is currently not allowed. « Enjoy the Trailer For ‘Kubo and the Two Strings’!! !